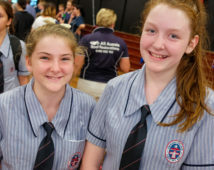 Emmaus College operates a student laptop program, issuing a laptop, charger and laptop bag to all students from Year 7 through to Year 12. All students will hire their laptop from the College for their use throughout the year. Teachers will be able to use this technology and employ methods of classroom instruction with the intent of allowing the students to develop their ability to control and enhance their own education. 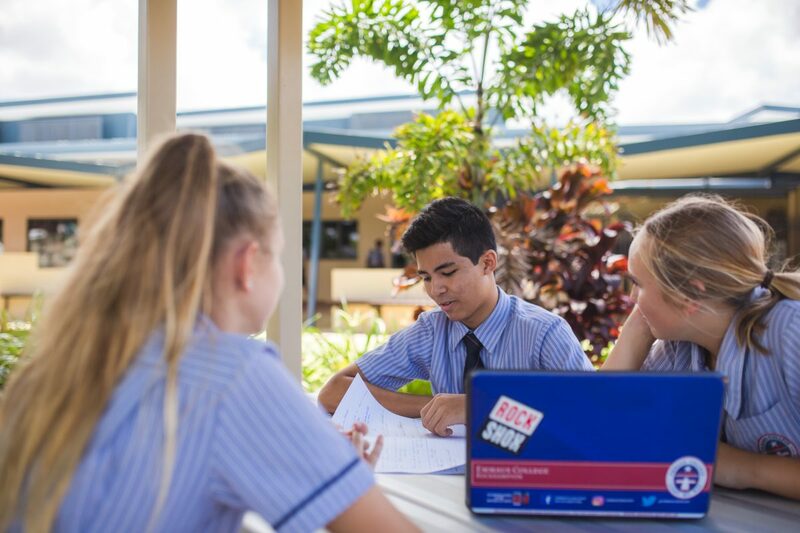 An overall goal of the school is to create and maintain a cyber-safety culture which is in keeping with the values of the school as well as legislative and professional obligations. 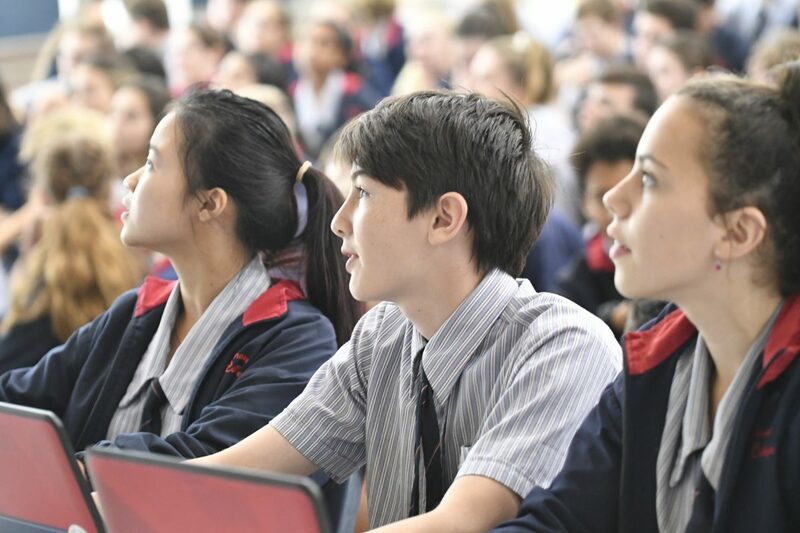 The school’s ICT facilities are for educational purposes appropriate to the school environment. 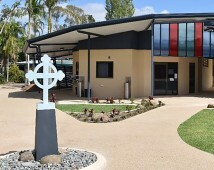 This applies whether the ICT equipment is used on or off the school campus. 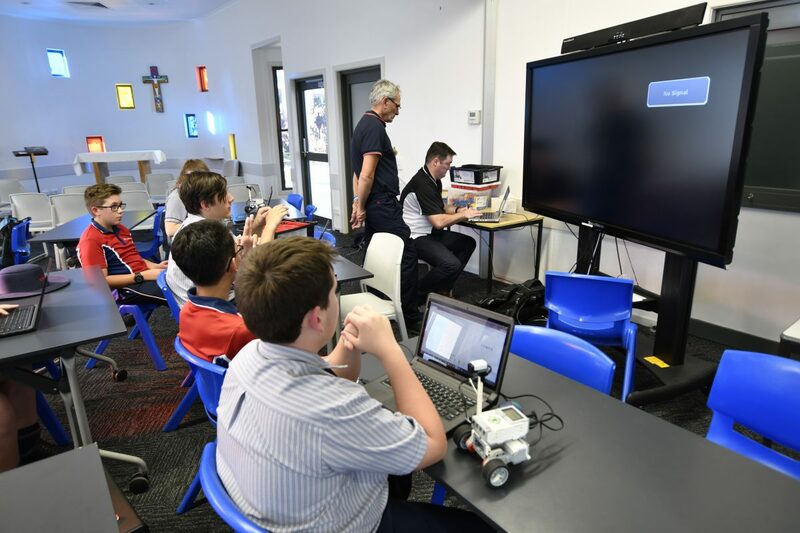 To this end Emmaus College filters internet access whilst students are at school and offers information for parents to configure filtering on their home networks. 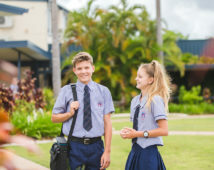 Although Emmaus College’s network administration desires to provide a reasonable level of privacy, users should be aware that data they create on the corporate systems remains the property of Emmaus College. 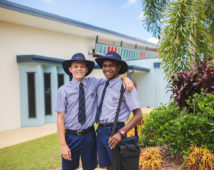 Because of the need to protect Emmaus College’s network, management cannot guarantee the confidentiality of information stored on any network device belonging to Emmaus College.